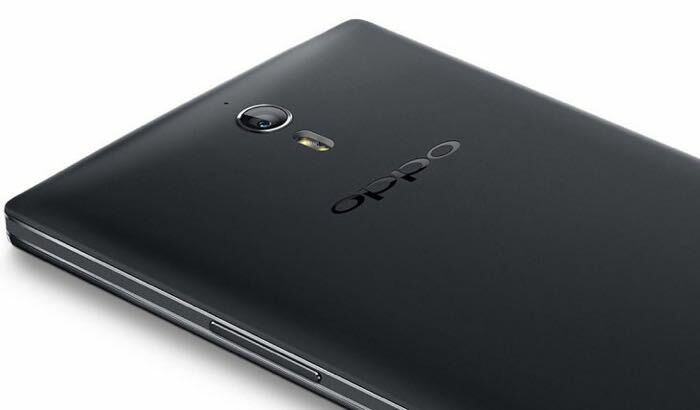 Chinese manufacturers have expanded to other developing markets, and Oppo is one of them. According to a new report from Taiwanese shores, the Chinese OEM expects to ship up to 50 million smartphones next year. Out of those 50 million, 35 million units will be sold in China, while the remaining 15 percent will be shipped to other developing markets across the globe where Oppo operates. China-based handset vendor Oppo is expected to ship up to 50 million smartphones in 2015 compared to 25-30 million units shipped in the previous year. For total shipments in 2015, 35 million units will be sold domestically and the remaining 15 million shipped to overseas markets, according to sources at the handset supply chains in Taiwan and China. Oppo will continue to use Qualcomm processors in its high-end models while its mid-range and low-end smartphones will keep using budget-friendly MediaTek processors. Furthermore, the report mentions that Oppo plans to boost shipments of its entry level handsets under $160 price tag. Currently, Oppo operates four production units in China with a combined output of 2.5 million units so it seems the company is ready to meet the demand. Report also suggests that Oppo plans to open up a plan in Indonesia as it has managed to grab a market share of as high as 6.5 percent. Let’s just take this with a grain of salt as Digitimes has not been the most reliable source of information.